This guide is designed to quickly bring you up to speed on how to bet on eSports, where to make bets, and everything else you need to know for your introduction to the world of eSports betting. eSports, simply explained, are competitive video games, usually played in teams. Blizzard’s strategy game StarCraft arguably started the South Korean eSports craze, and Korean pro tier players are now treated like pop-culture celebrities. In the West, eSports popularization started out with competitive first person shooter matches in games like Doom, Quake, and Counter-Strike. Today, the biggest eSports events are focused on the games Counter-Strike Global Offensive, League of Legends, Defense of the Ancients 2, and StarCraft 2. Other games popular with the eSports betting crowd and online sportsbooks such as William Hill are Hearthstone, Heroes of the Storm, World of Tanks, and Call of Duty. Many multiplayer games are competitive in nature, so people were playing games “to win” for almost as long as games were around. By the 1990’s, arcade and console tournaments had become commonplace, with Nintendo and Blockbuster beginning to sponsor world championships, and as games, technologies, and media channels evolved, so did the gaming industry. This is why today eSports are bigger than ever, and it looks like they’re here to stay. Which event you want to make an eSports bet on is highly dependent on which game you’re interested in. Each of the popular eGaming (another word for eSports) video games has a number of high profile competitions and tournaments throughout the year for you to bet on to your heart’s content. Here is a list of the biggest competitions in eSports for 3 of the top eSports people bet on. LoL is a MOBA (short for Multiplayer Online Battle Arena) game, a genre that became popular with the Warcraft 3 user-made mod, Defense of the Ancients. It is similar to Real Time Strategies, except that a player manages only 1 unit per game instead of commanding an army, making MOBAs highly team-orientated games. 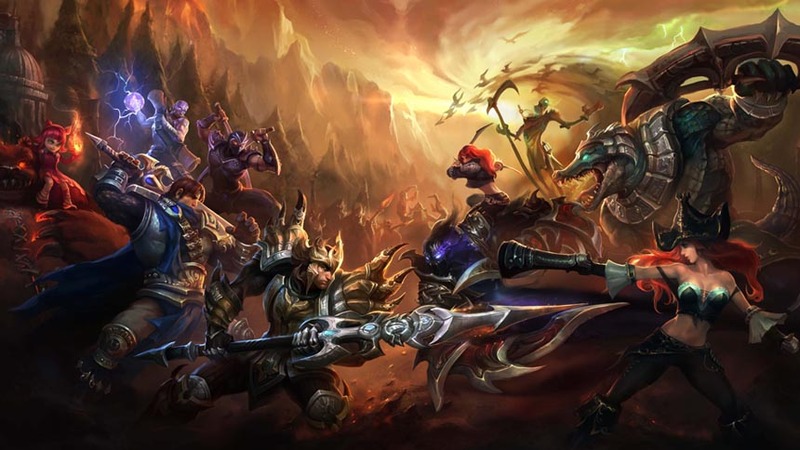 The LoL Championship League is hosted by the game’s developers, Riot Games, every October. It is the LoL event of the year, pitting the best teams from around the globe against each other. The champion team receives the Summoner’s Cup, that weights an impressive 32 kg (70 lbs) and the grand prize of $1,000,000 (one million USD). The finals take place internationally. Since 2011, tournaments were held in Sweden, California (twice), South Korea, and Germany. This is a professional League of Legends league with teams from Taiwan, Hong Kong, and Macau. There are two seasons per year, one in the spring and one in the summer. Eight teams from the TW/HK/MO region qualify and compete over two seasons to qualify for the 2015 Season World Championship. The tournament first launched in March 2012, originally called Ongamenet LCK, and it is currently the top level of professional League of Legends competitions held in South Korea. The eSport is played at the Yongshan eSports Stadium in Seoul. StarCraft 2 (often written as StarCraft II) is a Real Time Strategy (RTS) game that was developed and published by Blizzard on July 27, 2010, as a successor to the extremely successful StarCraft, which can be rightly considered the granddaddy of eSports. StarCraft 2 immediately because immensely popular in Korea, where StarCraft 1 championships were already extremely popular. The game features 3 races battling each other on different planets: Terrans, who are basically humans, the Zerg, who are basically a species of giant bug-like creatures controlled by a hive mind, and Protoss, a technologically advanced telepathic alien warrior-priest type of race. StarCraft 2 was split into three parts by design, with the game’s original release containing only the Terran campaign, called Wings of Liberty, followed by Heart of the Swarm (Zerg), followed by Legacy of the Void in 2015 (Protoss). This is the biggest StarCraft 2 competition outside of Korea. 32 of the world’s leading pro-players (except for the ones in Korea) compete against each other in a live studio. In order to qualify for participation, players must first successfully complete two preliminary stages: the WCS Regional Qualifiers, and, if victorious, the WCS Challenger, where players compete against their region’s other qualifying members, as well as the players who represented their region in the previous season’s Premier League. The World Championship Series starts with four groups playing in the ESL Cologne studio in Germany, and four groups playing in the Electronic Sports League (ESL) studio in Burbank, USA. The 16 players who successfully qualify get to compete at the Season Finals live venue location. Korea is the recognized leader in eSports and, as such, has two different leagues that tie into the World Championship Series (WCS) system: Global StarCraft League and the StarCraft II StarLeague (SSL). Players are able to participate in both the GSL and the SSL at the same time as part of the effort to increase opportunities for competition in South Korea, where the game is popular on the level of a national sport. The WCS Global Events are tournaments are independently licensed events, that grants winners WCS points. 16 top ranking players then go on to compete at the World Championship Series Global Finals. 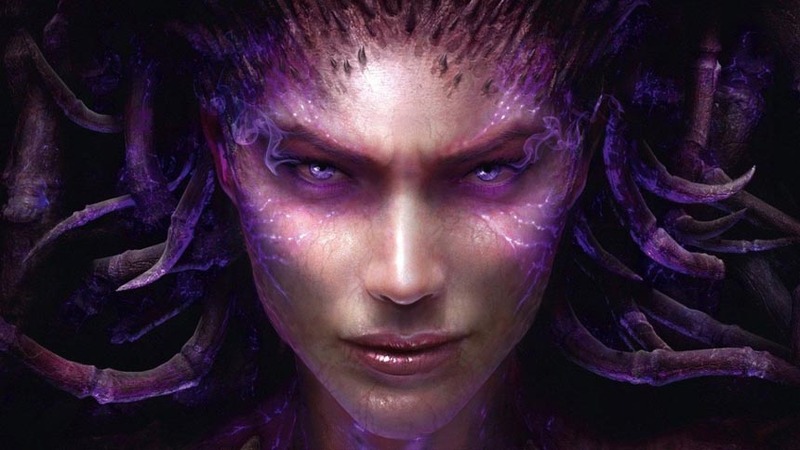 You can check out the current standings for StarCraft II: Heart of the Swarm here. With 370,000+ concurrent players as of February 1, 2016, Counter-Strike remains to be the most popular multiplayer First Person Shooter (FPS) game in the world. 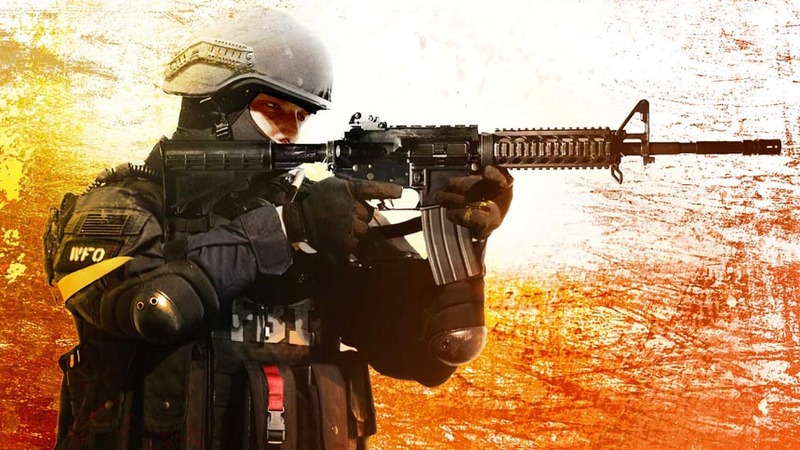 CS: GO was released in 2012, which was the second public release of the game since Valve had acquired the rights to the original Counter-Strike in 1999. The game was actually developed as a f2p modification to Valve’s Half-Life back in 1999 by Minh “Gooseman” Le and Jess “Cliffe” Cliffe, who went on to work for Valve after selling the IP. Previously known as the ESL Pro Series, these are national leagues competitions held and organized by Electronic Sports League. ESL Meisterschaft is arguably one of the best known tournaments of this kind. It takes place in Germany, and the 2016 total prize pool is now at the €50,000 mark. The world’s largest computer festival, DreamHack (DH), is a local area network (LAN) gathering, featuring live concerts and digital art and gaming competitions. Some of the best-paying events in Counter-Strike: Global Offensive take place at DH, with collective prize pools as much as $250,000 USD. In 2015, ESL in Cologne had over 27 million unique viewers on Twitch, with at least 1.3 million people viewing the Counter-Strike tournament competition at its peak. The Swedish team Fntatic defeated the French team EnVyUs, taking home a new world record and most of the event’s $250,000 prize pool. There are a number of things you want to keep in mind when betting on your favorite teams and players. It goes without saying that you have to understand (and, ideally, like) the game in which your eSports team of choice are competing. It helps to watch YouTube videos of top level matches and listen to eSports commentators to learn more about the teams. Some things to consider: the record of the team you’re betting on, how many times the team members changed, individual performance, the record of the team’s couch. As with any other sports betting, in eSports you would try to capitalize on your knowledge of a particular game and the game’s professional players in order to make money predicting the future! Or future outcomes of competitive eSports tournaments, at any rate. And don’t forget to check out our mobile sportsbook promotions section to see if any online sportsbooks are offering incentives for betting on a match or a tournament! Thank you for reading. We hope that you found our online eSports betting guide useful, and wish you the best of luck betting on eSports. Most importantly: have fun. Feel free to bookmark this page so that you can come back to it any time you want a refresher on how to bet on eSports online.